Beekeeping for Beginners: 7 things to consider and two things you need adequate of before owning bees. Here is the “class schedule” of what you can expect to learn in the first years. 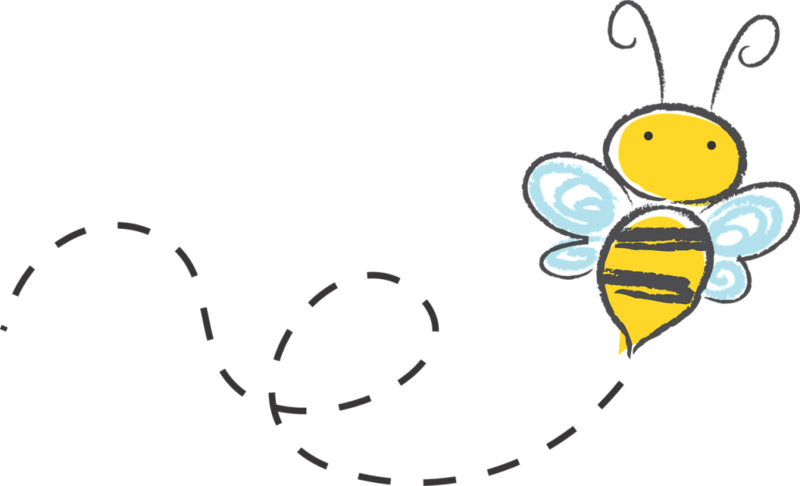 Enjoy more articles in our beekeeping resources page. I carefully and craftily came up with some beeautiful, honey-laced pleadings to convince my husband we needed bees and we got two hives of bees with the help of my bee mentor. 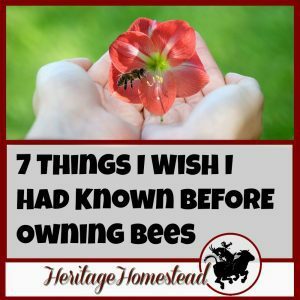 It has been such a wonderful experience but looking back, there were a few things my husband wished he knew about bees before owning them and now I realize that I have my own list. I’ve kept bees through two summers, one mild winter and one winter that was exceptionally cold. It has been wonderful and completely worth the effort, but there has been a steep learning curve and quite a few lessons learned that I had no idea were in the class schedule. I expected to learn a lot but I didn’t realize how fascinated I would become of bees. The inner workings of a hive are so complex and detailed, it is easy to get lost in the movement of the workers, watching a bee slowly hatch and finding the Queen. With each opening of the hive, I became more experienced with what I was looking for and more quickly was able to see and identify the eggs, brood, pollen and capped honey. A few years back I had no idea what a hive would look like when opened up, but now I realize that each time I look into my hives, I will learn one more tidbit and be even more fascinated. ✅ Did you know that you can have access to over 50 resources in our free resource library? Don’t miss out! Although I was able to acquire most of my bee equipment for a very low price because they were used, it still all adds up. My bee suits have walked many miles checking bees and are very old but they do the job, as does all my other equipment. That said, there are still a lot of equipment and items needed to keep bees healthy, safe and alive. And of course, there are the bees and Queen to purchase as well! 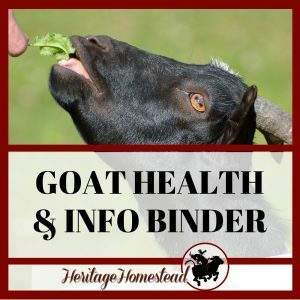 I’ve included in our free resource page, “Beekeeping Supplies and Cost Projector”, a detailed list of items that you will need to purchase before getting bees and what you will be expected to purchase during your first year (and after) to keep your bees healthy. 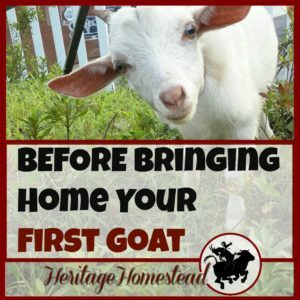 This free page also has the ability to total up the cost of supplies so you can know what to expect. 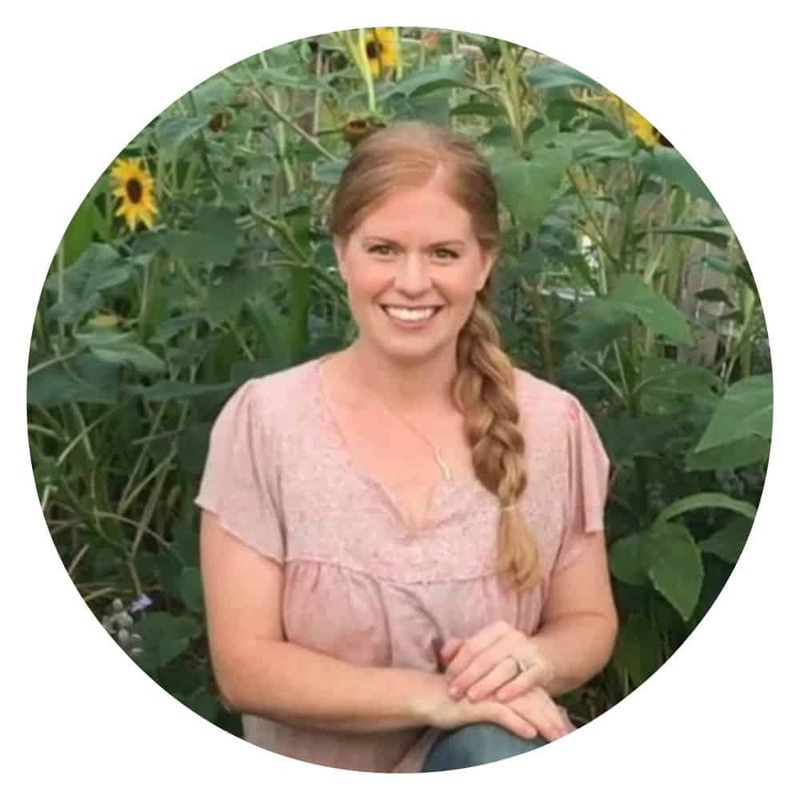 It would be worth your time to take a moment to sign up and get access to this bee worksheet and to the other 50+ resources on the page. You will also benefit from seeing a detailed list of beekeeping supplies as well. 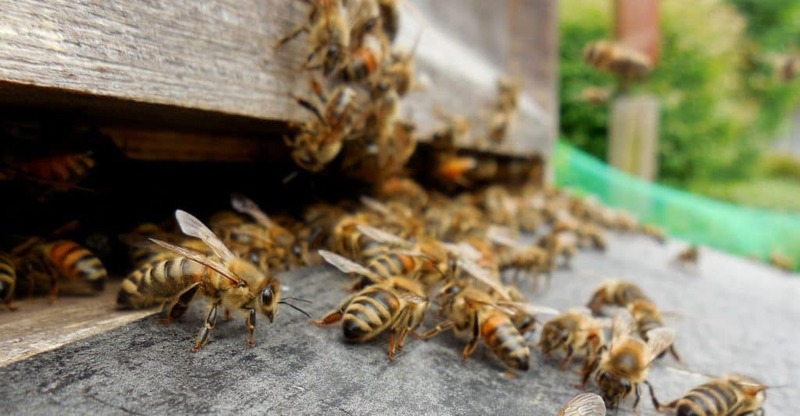 If you go into beekeeping thinking that you can put them out on the field and go about your business, then you will most likely end up with an empty hive. 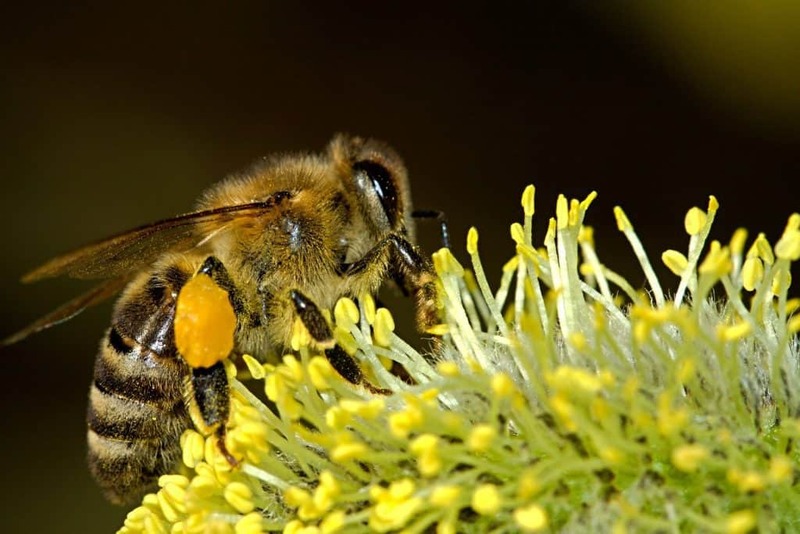 Bees require ongoing maintenance to keep them free of disease and pests. 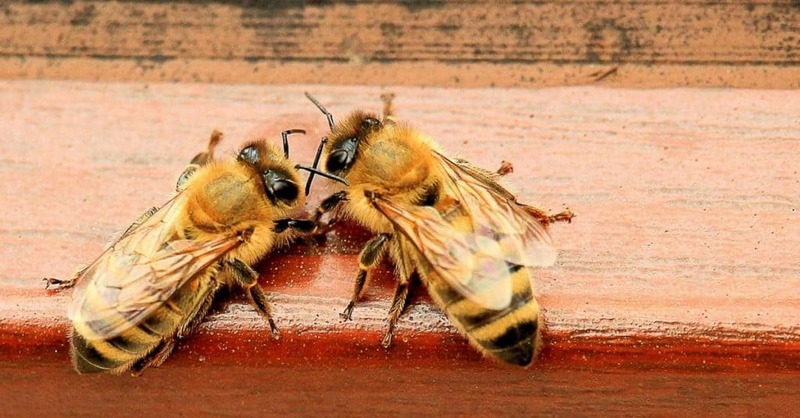 And they will need to be monitored during the spring to make sure they have enough food to make it to the honey flow and watched during the summer months to make sure they have and are given adequate room to grow, as they are continually adding to their brood and their honey supplies. 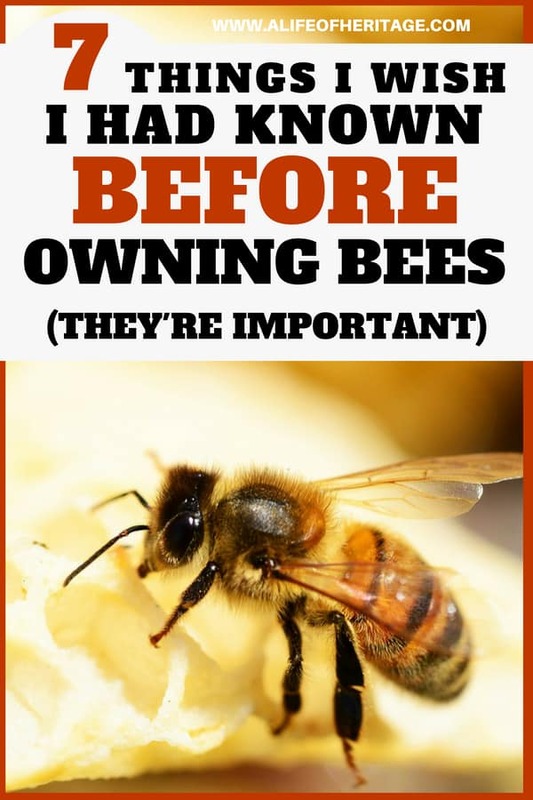 Without these measures of care, your bees will probably be overcome by mites, foulbrood or will swarm because of the lack of room in their hive. Before getting bees I read the book Natural Beekeeping, which is very good! But if you look at the picture on the cover, you will notice that the man has on a short sleeve shirt, no veil and no gloves! And it gave me the impression that I wasn’t a real beekeeper if I wore protection. I felt like I had to get to the point of not wearing protective clothing or I wouldn’t be a real true-connected-to-the-bees-beekeeper. But you know what? That’s not true. I do admire him for his calm and care for bees but I also know that bees sting. And those stings hurt and I don’t particularly enjoy the experience. In fact, being stung gave me the healthy reminder of what I was dealing with. I will wear my protective clothing because I know it will keep me safe and when tending bees, it is better to be safe than sorry. It’s so easy to get eager and expect your bees to produce loads of honey the first year but in reality, you may not get any honey. When a hive is new, they have so much work to do to build up their comb, their army of workers and their store of honey for the winter, they have their work cut out for them. So, if they do have any honey in their deep hive bodies, it should be left for them to consume during the winter months. 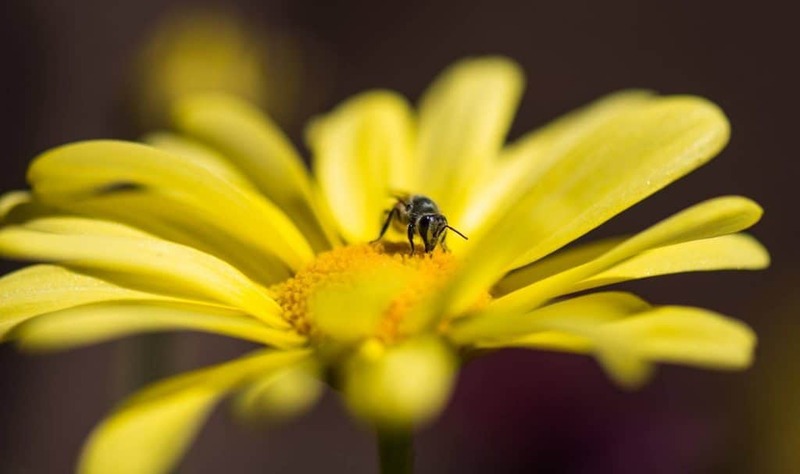 It is also important to note that the area you live in will directly impact how much honey your bees produce, when they produce and how they fare during the winter months. We live in Montana and in our specific area, we have three productive summer months. Our bees have to work hard and fast before the first frost to get everything done so they survive the winter well. And you know what? The second summer we didn’t get honey either. The one combined hive that we took through the winter, dealt with chalkbrood through the spring and summer because of the excess moisture our area experienced. That summer we also got two more hives and they worked on filling up their hives through the summer but didn’t have any extra for us either. So as you can see, you may not get honey immediately, but boy! 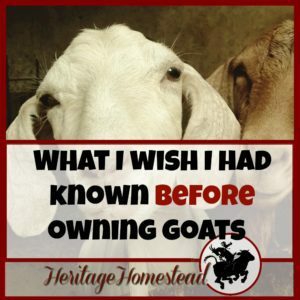 you will have learned a lot, right? – Combine a weak hive with a strong hive at the end of the summer. – Replace a missing queen. Because without a queen you don’t have a hive. – And at the end of the summer, we had one weaker hive with less honey and fewer bees than we hoped for. We added a candy board and insulated the hive as best we could and are praying for the best. As you can see, you need to be ready to adapt and make changes based on the variables of the year and what is going on inside the hive. And then through the long winter months, you are wondering what is going on in the hive. Do they have enough food? Did they survive that last really cold cold-snap? Is the insulation enough to keep them warm? When will the next 50° day come so they can do their cleansing flight? Will this be the year to get honey? 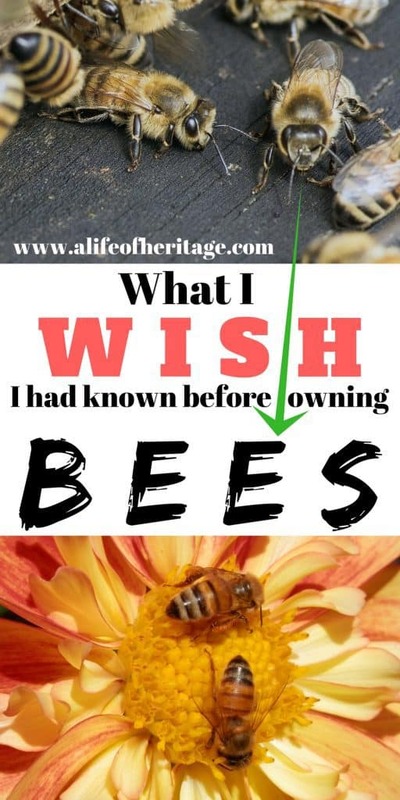 Bees are magical and are such a wonderful addition to a property and they provide food as well! But they don’t come without cost or time. Make sure you have adequate of both before you endeavor into beekeeping. And knowing the honey harvest may be delayed a year may help avoid unnecessary disappointment. 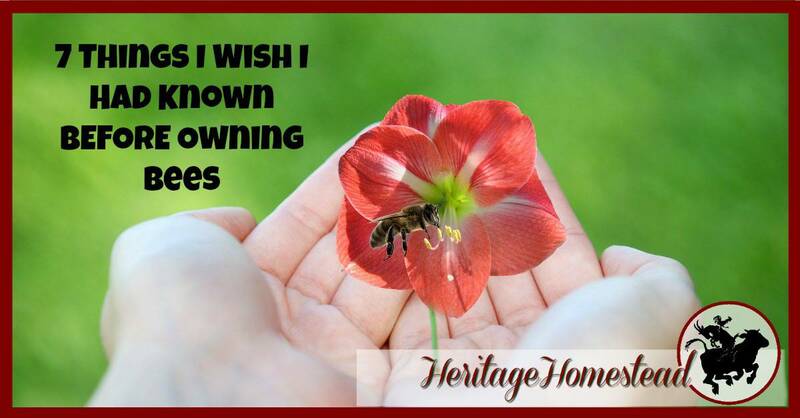 What is it that you love about bees? Thank you Craig! Thanks for stopping by!